The BADGE Group partners with like-minded businesses and organisations to further our positive impact in the community, or to offer construction solutions with a difference. BADGE has joined with NACP to form National Aboriginal Construction Partners Projects, a majority-indigenous owned joint venture which aims to ensure the Australian building and infrastructure sector delivers long-lasting benefits for local communities. 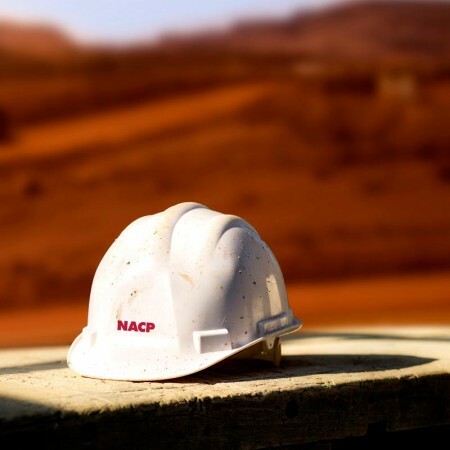 This unique partnership means NACP Projects offers clients the opportunity to contribute to an improved future for indigenous communities while guaranteeing their project will be delivered on time, within budget and to a high standard. BADGE has partnered with fellow commercial construction company Perkins as part of a landmark Public-Private Partnership (PPP) with the Western Australian Government. 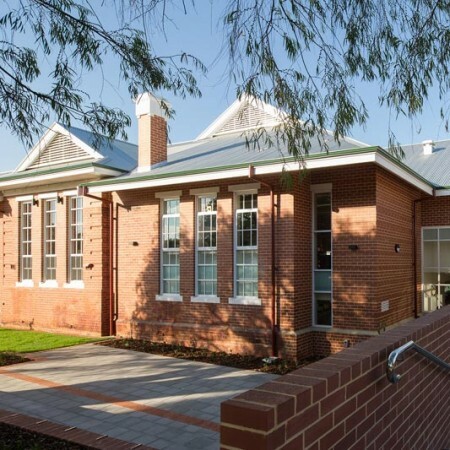 BADGE and WA-based Perkins will build eight public schools on the outskirts of Perth on behalf of a consortium which also includes Macquarie Capital and Spotless Facility Services. 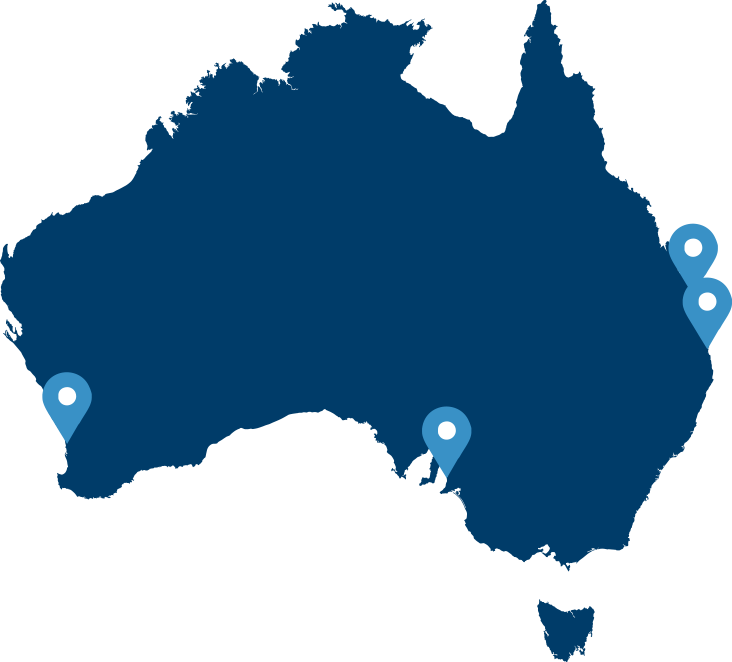 We are a national company with offices in South Australia, Queensland and Western Australia. Give us a call at any time to discuss construction and design work, becoming a part of our team or quoting for a tender.